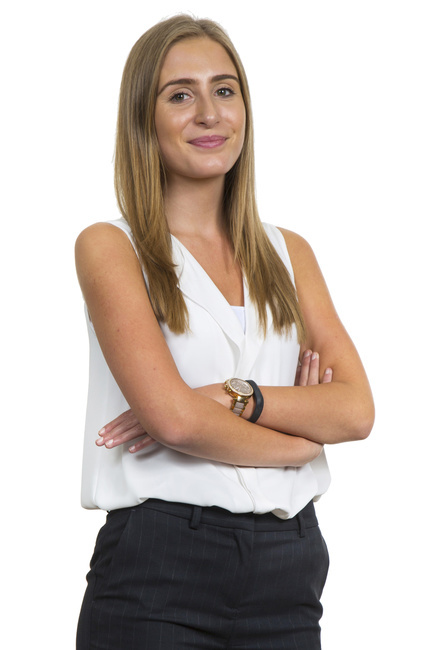 Darlington born Lauryn has really thrown herself into her role as an apprentice solicitor. After finishing A-Levels at Darlington Queen Elizabeth Sixth Form College, Lauryn moved to Newcastle to get her career at Muckle off to a flying start. Her first seat has been in the fast paced world of our Corporate legal team where she has already been supporting pitches and proposals for new client wins. Gym, family and shopping occupy most of Lauryn’s time away from the office these days, although the former Army cadet is a hot shot with a rifle and stepped into the shoes of her drill sergeant many times. Perhaps that’s why we think Lauryn is a natural leader.